Wright Equipment at RT Machinery. We only sell top quality Wright products. The original. And some would say the best. 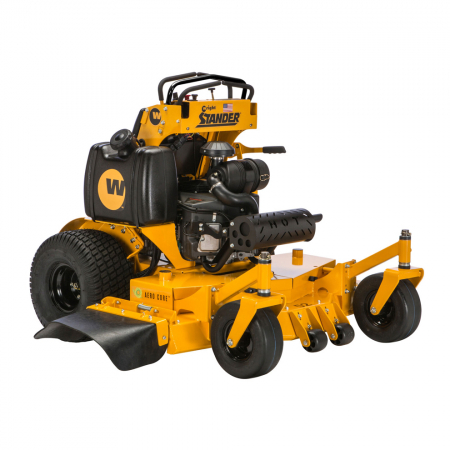 It’s the machine that shaped the way for stand on mowing and the name associated with many to the principal of stand on design. 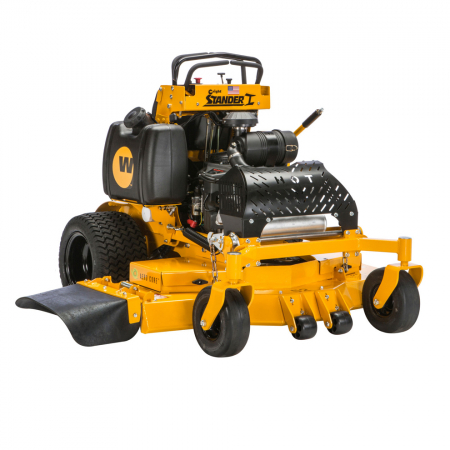 With a range that enables narrow cemetery or housing mowing through to a high horsepower unit with larger deck for wide open spaces these tough machines never fail to pay their way. “Stand up straight in my wheelbarrow and pretend I am Bodicia” to quote Vivian Stanshall. Explore key items from our Wright range. 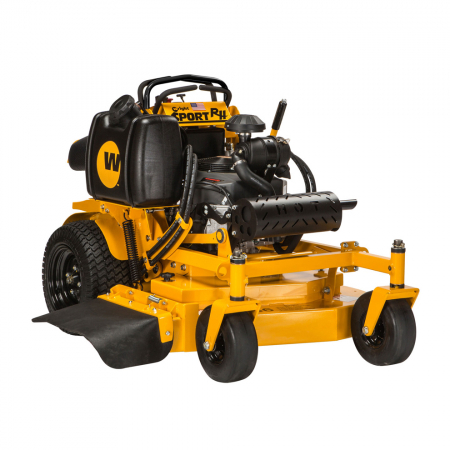 Browse our range of used Wright equipment.